The votes are in! 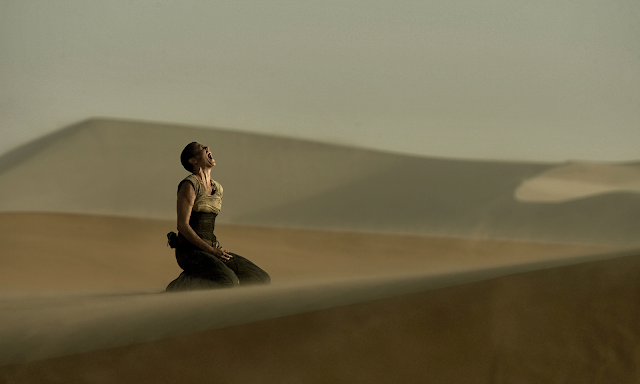 The Online Film Critics Society (OFCS) name Mad Max: Fury Road the top film of 2015. The action epic scores four awards while the drama Carol wins three awards including Best Actress for Cate Blanchett. The winners list also includes the voters' picks for the best non-USA releases of 2015 to reflect the international scope of the membership.